If your vehicle is needing service or repair, visit Antioch Chrysler Dodge Jeep RAM! Our highly qualified technicians will be happy to help fix your vehicle, no matter the issue. 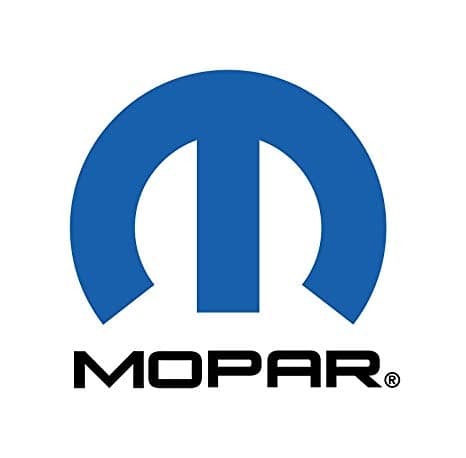 Whether you drive a Chrysler, Dodge, Jeep, or RAM, MOPAR provides authentic OEM parts to all of the above. Make an appointment today! Serving Waukegan, Illinois.